In January 2014, I marked an important milestone in not just my life, but also in Phoenix Contact. I got promoted…. 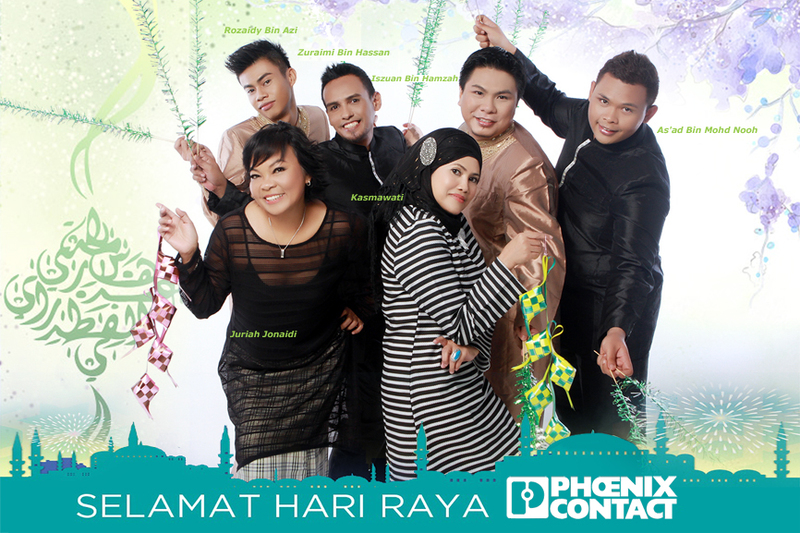 Phoenix Contact wishes all Muslim a Selamat Hari Raya. From the most reliable UK – Universal Screw terminal blocks to advance spring technology terminal blocks, Phoenix Contact has successfully developed and produced terminal blocks over the past90 years. As terminal block innovation is the heart and soul of our company, Phoenix Contact never fails our customers with new terminal block innovations over the decades. The World Cup is over and Germany has won the title! For those who have participated in our Guess the World Cup winner contest and correctly picked Germany, CONGRATULATIONS! We have picked the winner. Read more to find out who! Introducing the new EX Pluggable Fuse and Knife Disconnect Terminal Blocks from Phoenix Contact. Do you require it for your applications and systems? The checklist below will help you decide! Corrosion free component needed for robust application? Complicated design and needed flexibility if design changes? The clock is clicking and rushing for project completion? If you have answered Yes to most of the questions above, then you must read more!